Learn all about Operatory Alerts. 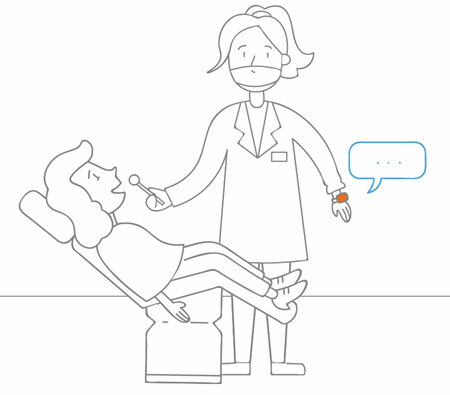 With Operatory Alerts, Clinical team members can easily communicate with each other and with the Administrative Team. Learn how to use Quick Messages. Quick messages are intended for the most commonly used messages to quickly summon assistance or request help in performing a common operation.